NOTE: The PWS11 replaces the PWS10 and will be available in 1/1/2019. 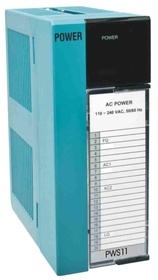 The PWS11 is a Tealware AC Power Supply Module. 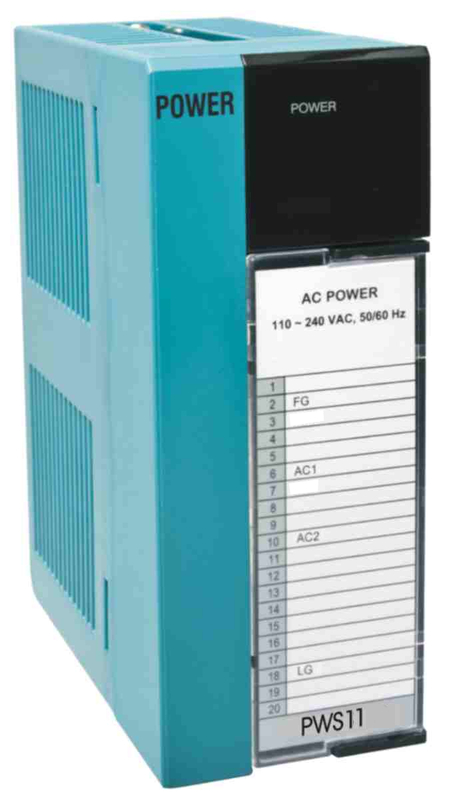 It installs into the first slot of an I/O Expansion Base and provides DC backplane power to the Tealware I/O modules in the base.